Boyles are a 3rd generation family run business with a renowned reputation for providing excellent customer service along with high quality products. 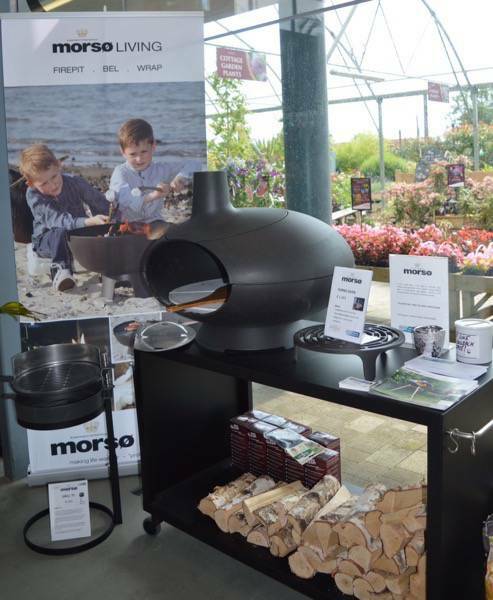 We strive to be a ‘Centre of Excellence’ and the Morso range is key to providing this standard to our customers. 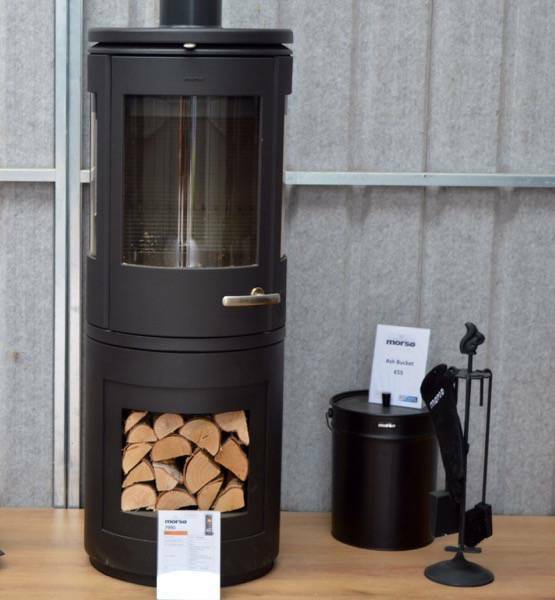 We at Boyles have a vast range of stoves including Woodburning Stoves, Multifuel Stoves and Boiler Stoves. 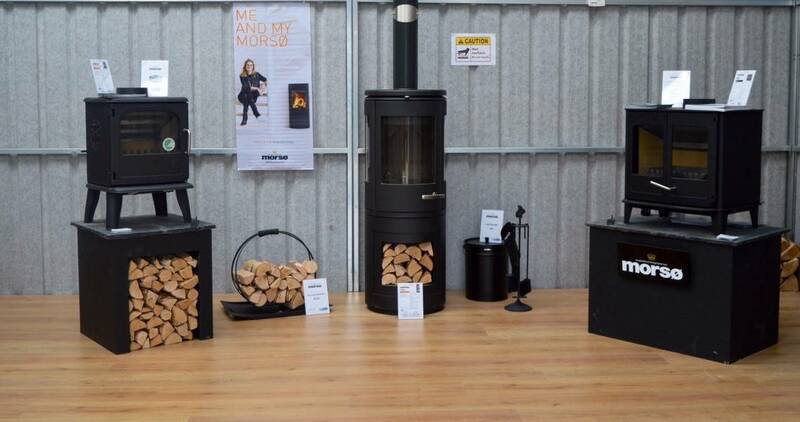 We are stockists for Morso for years now and could not recommend them highly enough. 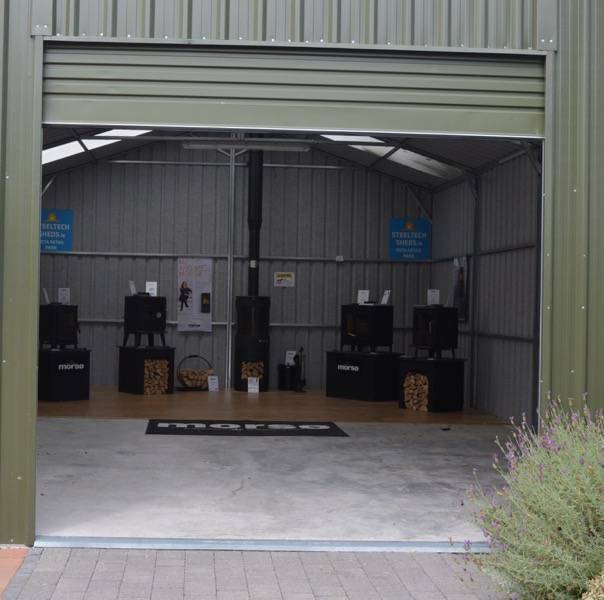 With a showroom in Tralee and Cork we have displays from traditional to contemporary, something to suit everyone at Boyle’s.